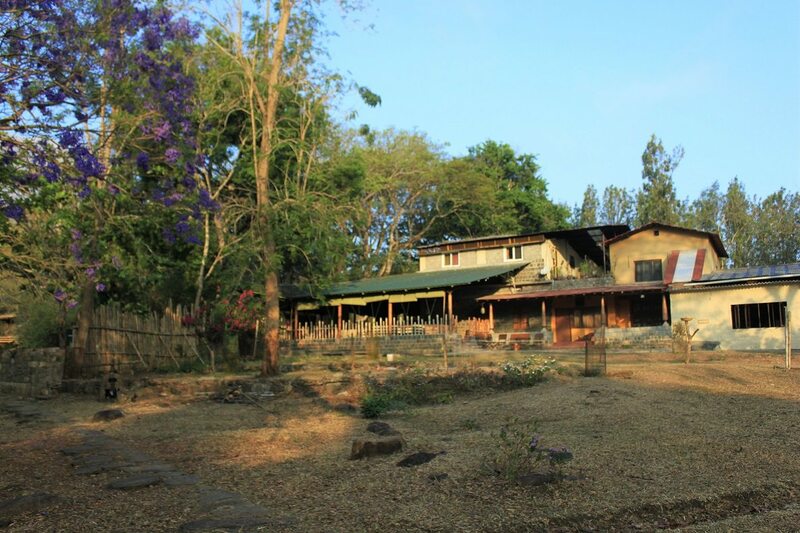 Best for -Jungle Hut resorts a weekend gateway from Bangalore, for souls who are looking for best resorts in Masinagudi to experience forest life with a comfortable stay. Peace, serene, dense jungle defines Mudumalai national park. Masinagudi situated amidst the lush greenery of the Mudumalai National Park in Tamil Nadu State. 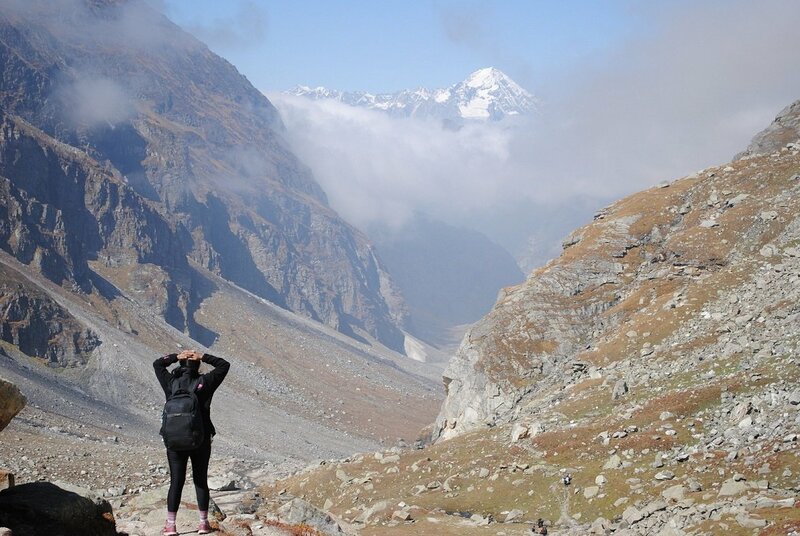 Masinagudi is now popular camping, relaxing and trekking destination near Bangalore. 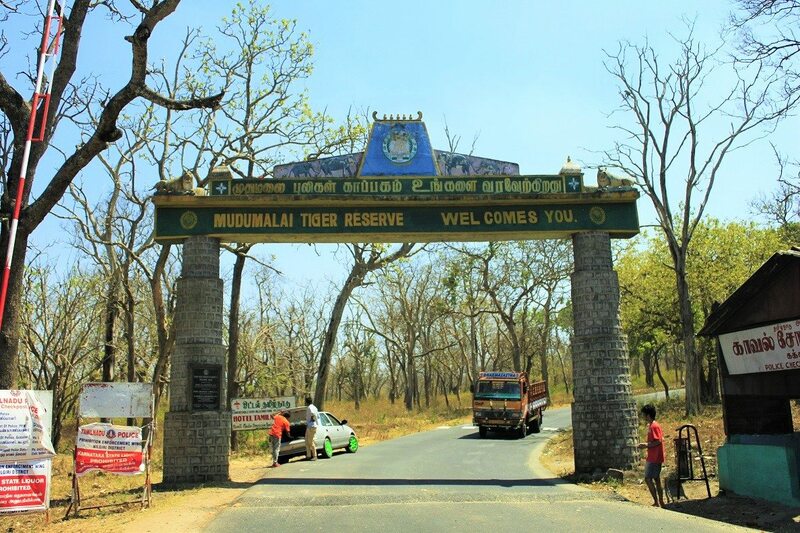 Masinagudi is one of the five ranges of the Mudumalai National Park and lies at a distance of 260 km from Bangalore, which translates to roughly 6 Hrs of the drive. There are ample numbers of resorts in Masinagudi, which will give you the experience of living in a jungle and with its inhabitants. We passed the forest area of Masinagudi quite a few times on our way to Ooty and other hill stations in Tamil Nadu. During one of our recent trip to Devala for a stay in 100 years old heritage bungalow Amberina, we decided to take a pit stop in Jungle hut resort located in the Masinagudi Jungle. A traveler who wants to explore dense forest can choose from the list of luxury resorts to basic camping options in Masinagudi. Do not want to enter Tamil Nadu state? 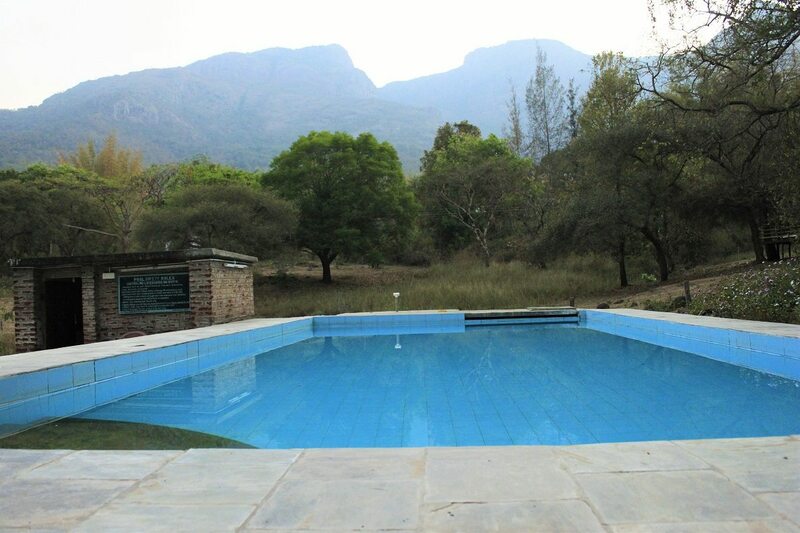 There is also an option for the stay in one of the resorts in Bandipur, which lies in Karnataka state and shares the border area with Tamil Nadu. Welcome to Jungle Hut, the resort lives to its name located in the middle of Jungle(forest). Jungle Hut in Masinagudi built in 1986 by Joe and Hermie, who retired from a memorable career as tea planters to set up a small and intimate home stay bordering the Mudumalai Tiger Reserve. 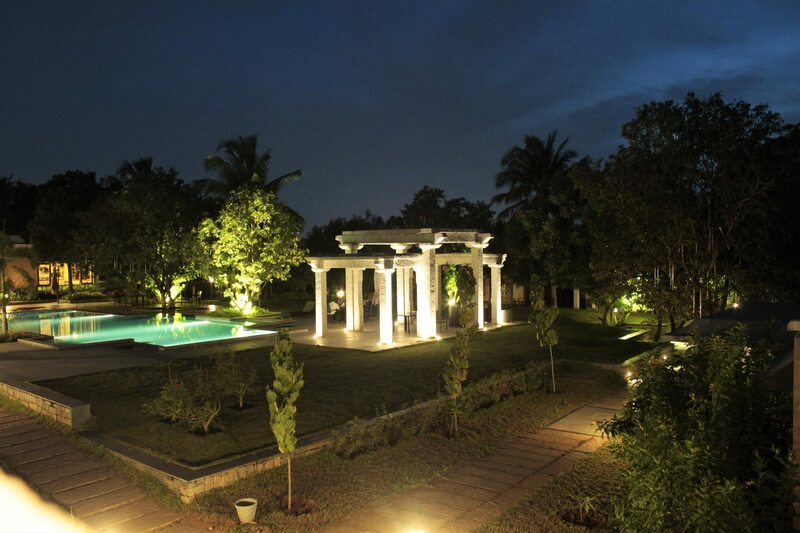 The resort is located off the national highway and is 17 Km. 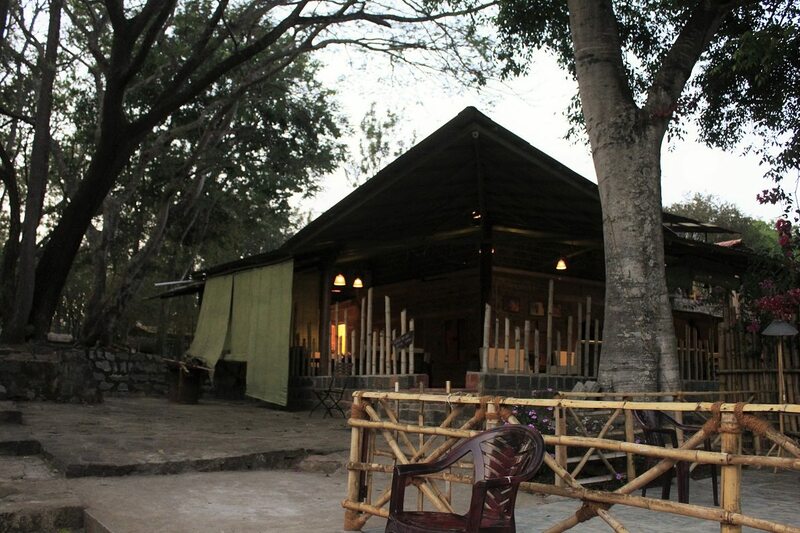 Jungle hut resort is located at the remotest of locations (7 km drive on the service road from Masinagudi Bus stand). You will be greeted by the herd of deer or Flying Squirrels as you look out from your cottages in the morning or the pleasant evening. Jungle hut located at the corner of the forest was relatively cooler. We felt very close to nature with wildlife near you (Jungle Hut is home to a herd of deer). Evening and Nights are usually filled with animal growls and noises. The rooms – are nicely done and spacious and comfortable with no TV. The exterior view is great in every room. A standard movie room to watch your favorite flick over the drink. There is ample space in the resort for kids to roam and play. You won’t find the internet here which means more time with family and loved one. Overpriced rooms for the available facilities- We opted for premium rooms during our stay. However, we faced a severe issue of ACs not working in our rooms due to the peak summer electricity load. We passed our feedbacks to the host and hoped other guests won’t face this issue again. 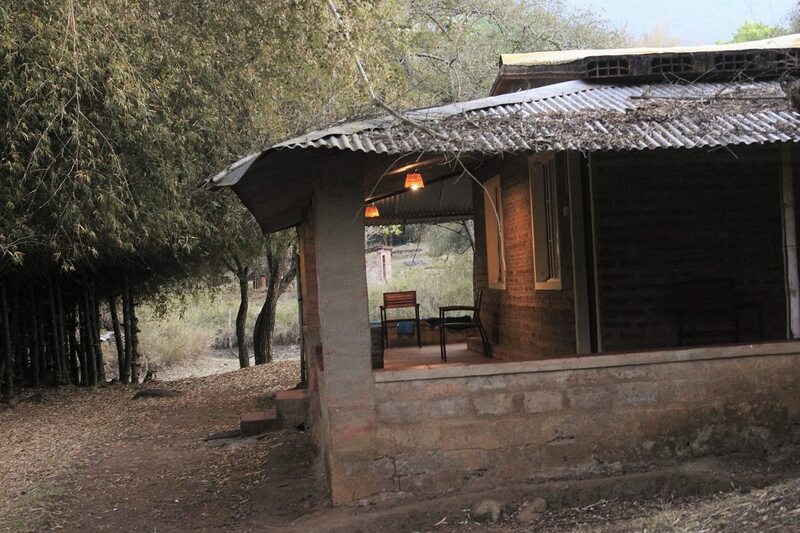 Price: INR 7000 per night onwards . Find reviews on Agoda here. Wonderful posts- thank you so much to providing the best jungle hut masinagudi reviews!